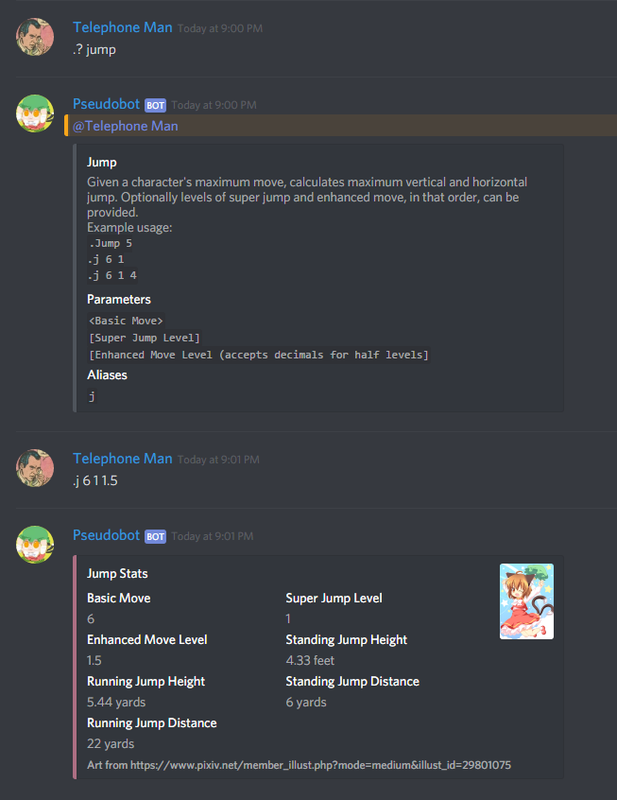 I added this to pseudobot; I think it's pretty simple, but ah well. 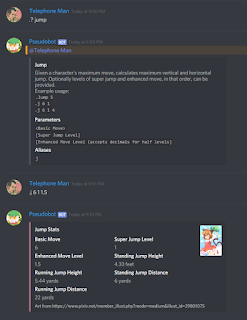 It calculates jump height and distance and optionally includes enhanced move and super jump. Wow.